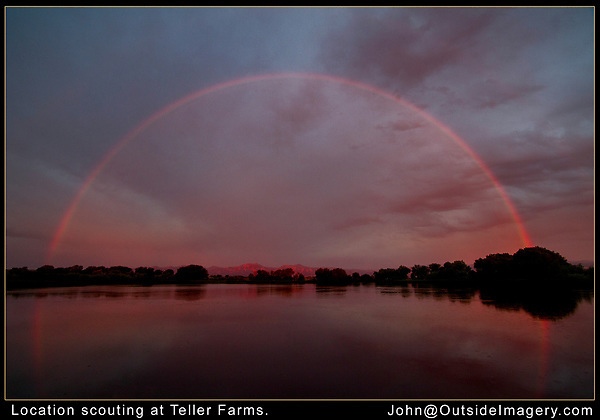 A very rare full rainbow at sunrise. Here's where knowing exactly where to go is a big help. Boulder tours.